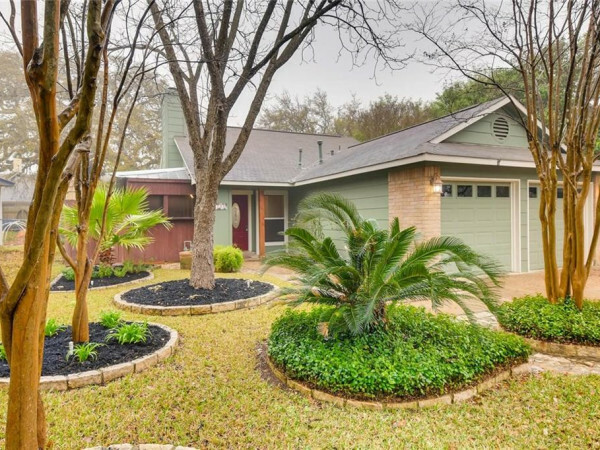 The lowdown: It’s not every day you find a house that captures the attention of both a dreamer and a pragmatist, but this four-bedroom home will do just that. 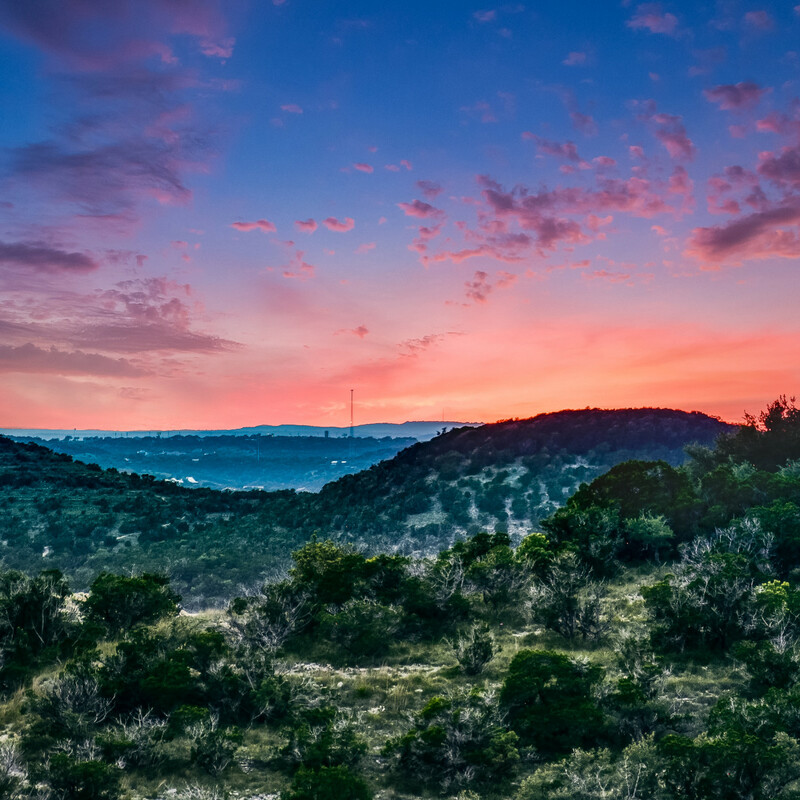 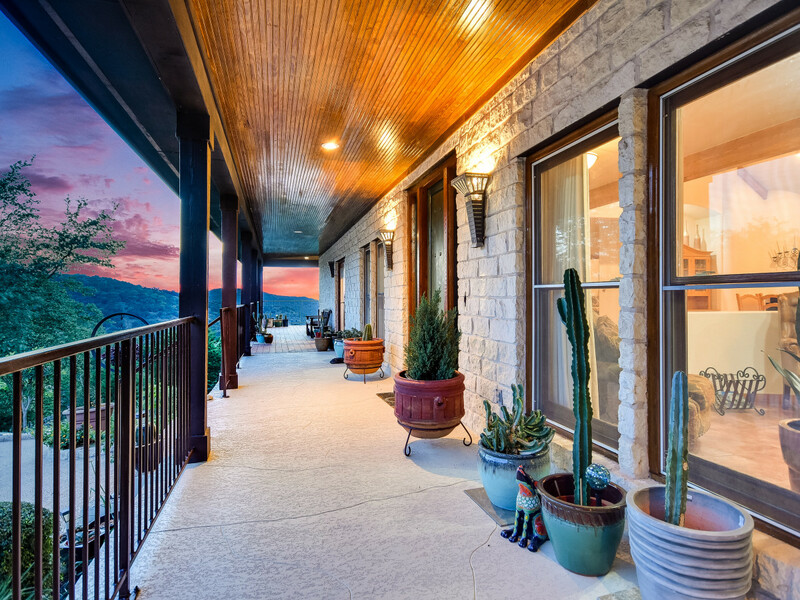 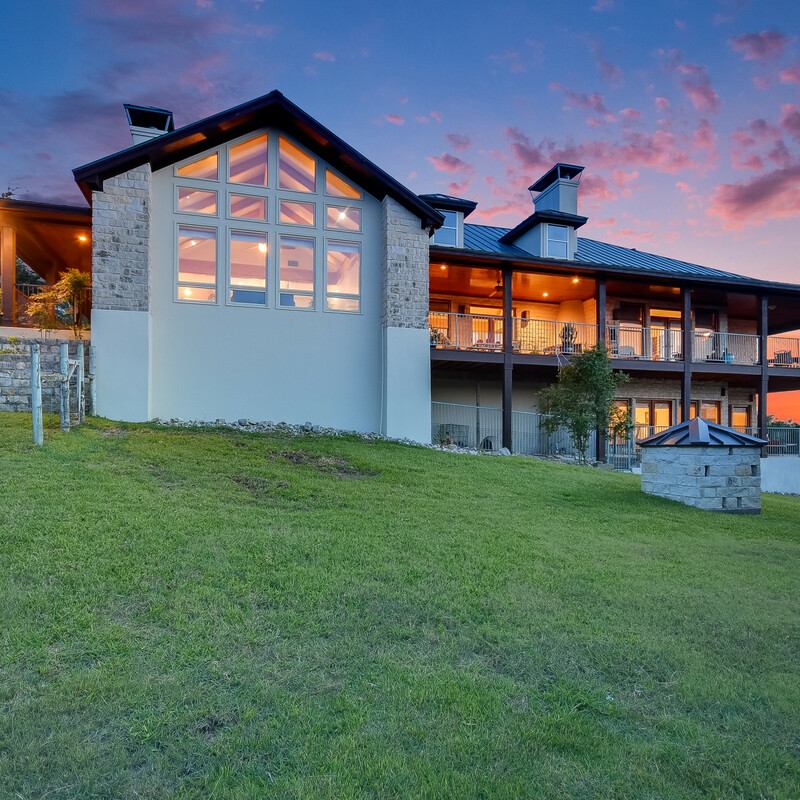 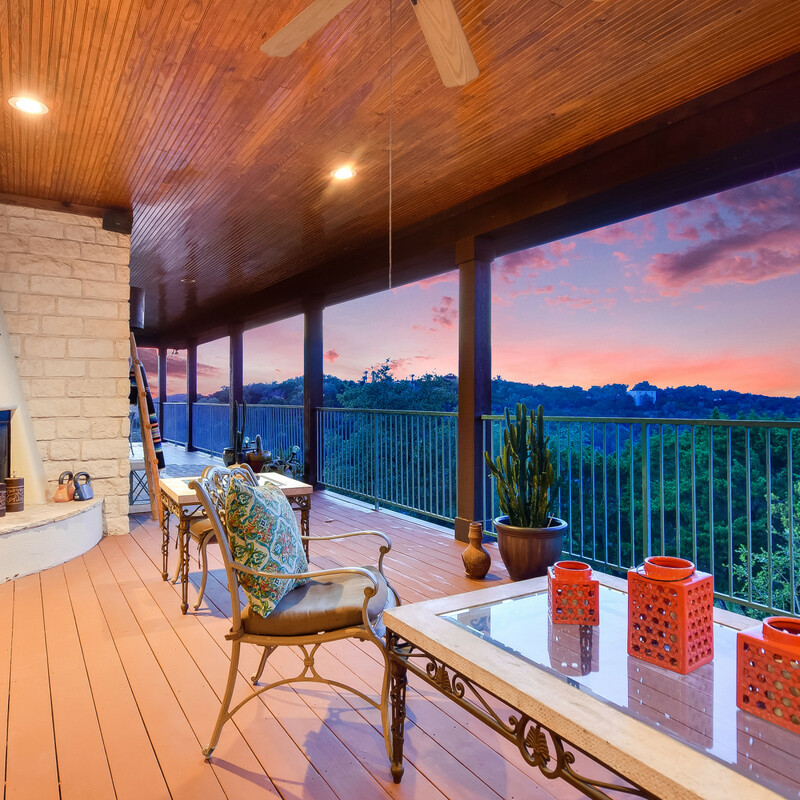 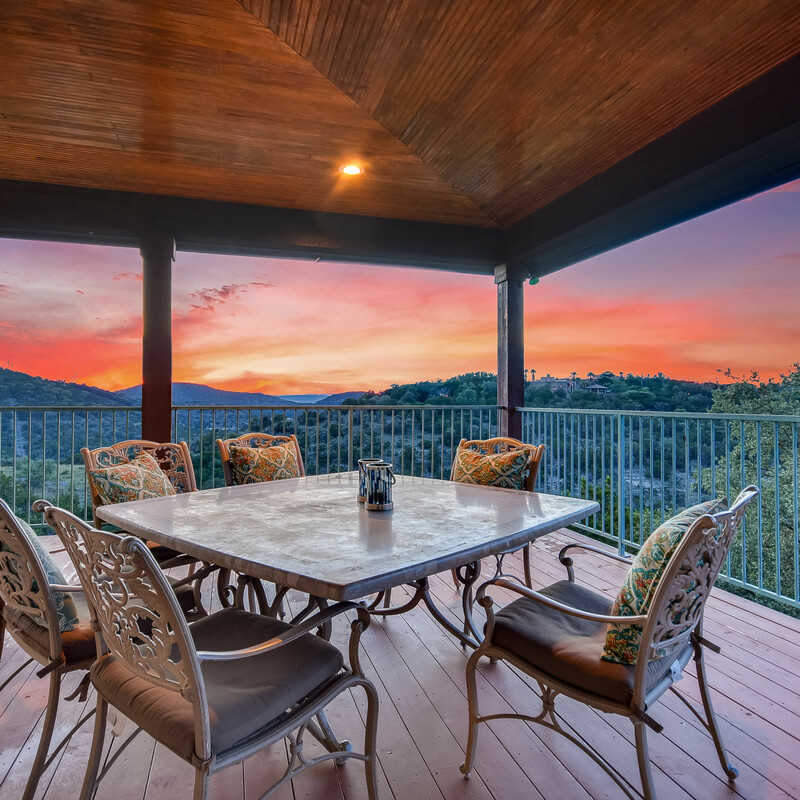 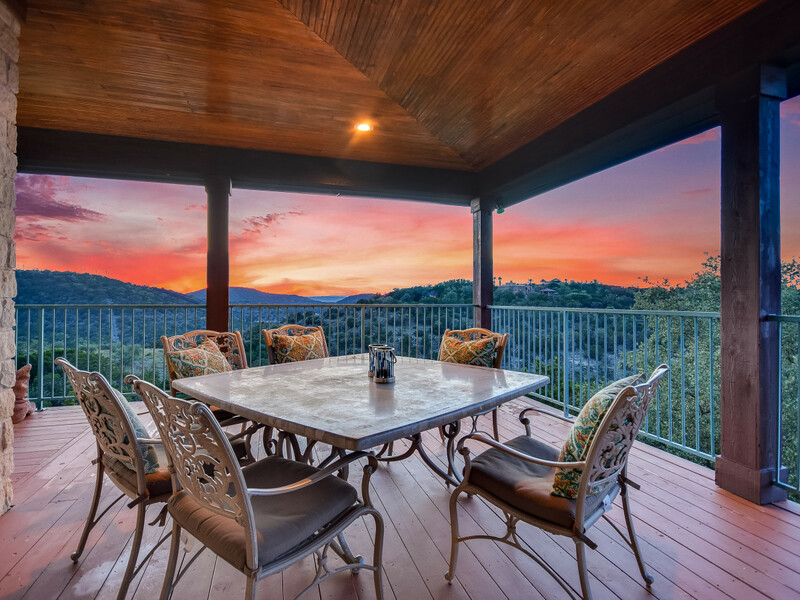 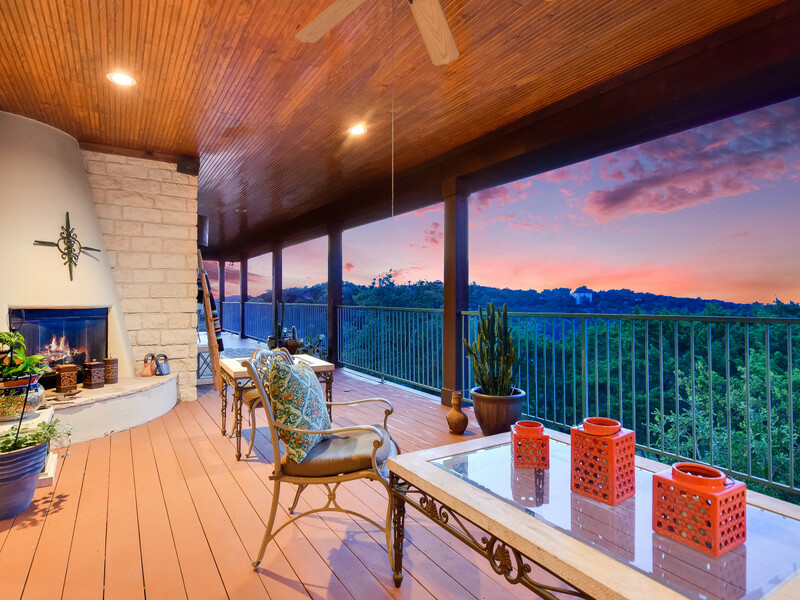 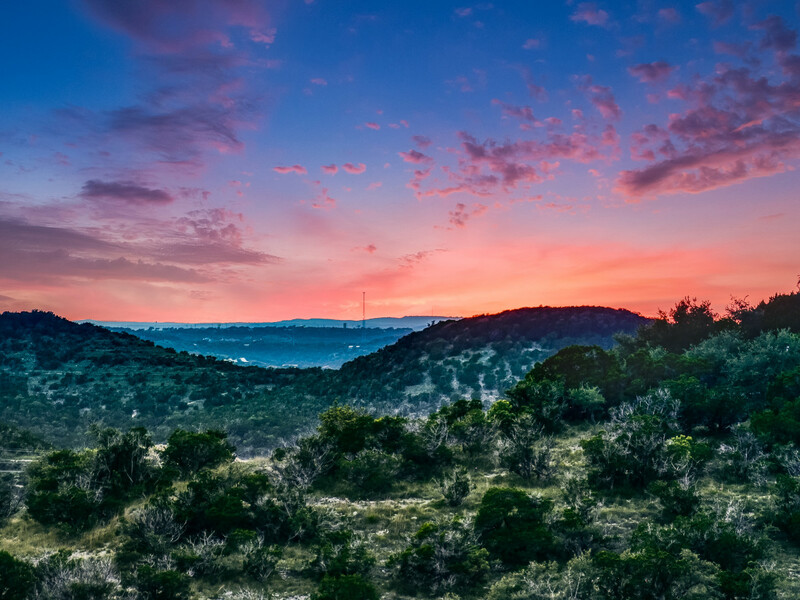 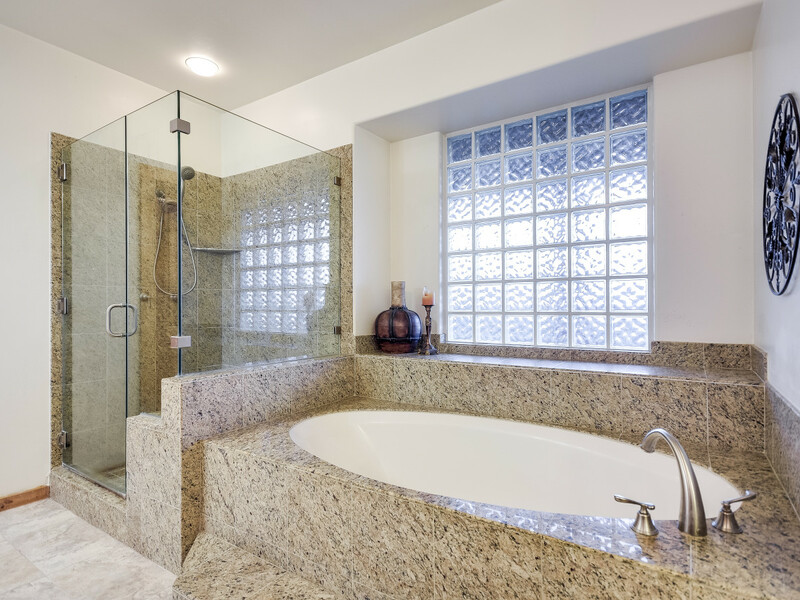 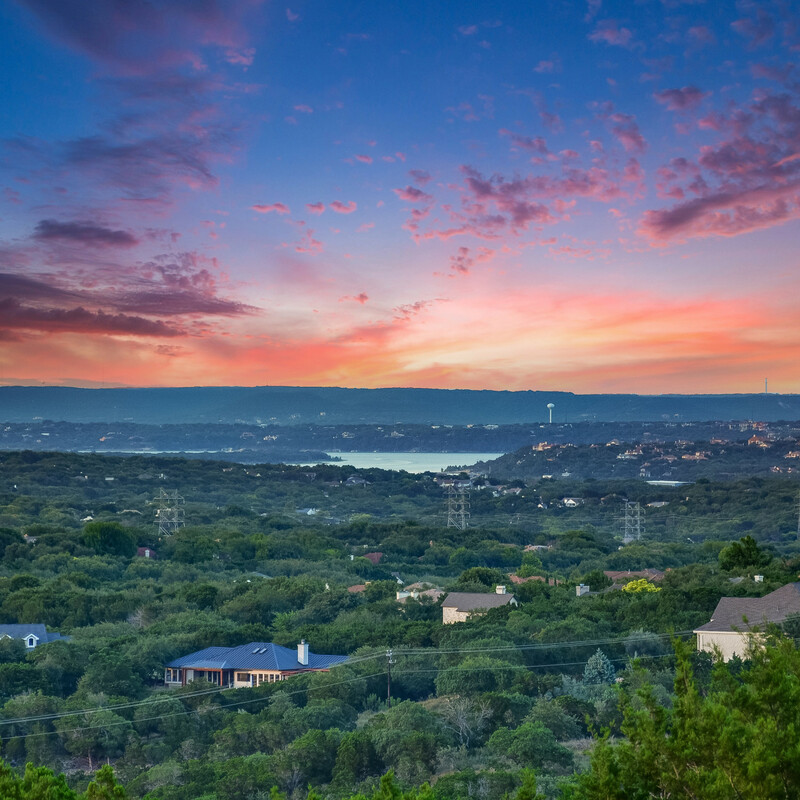 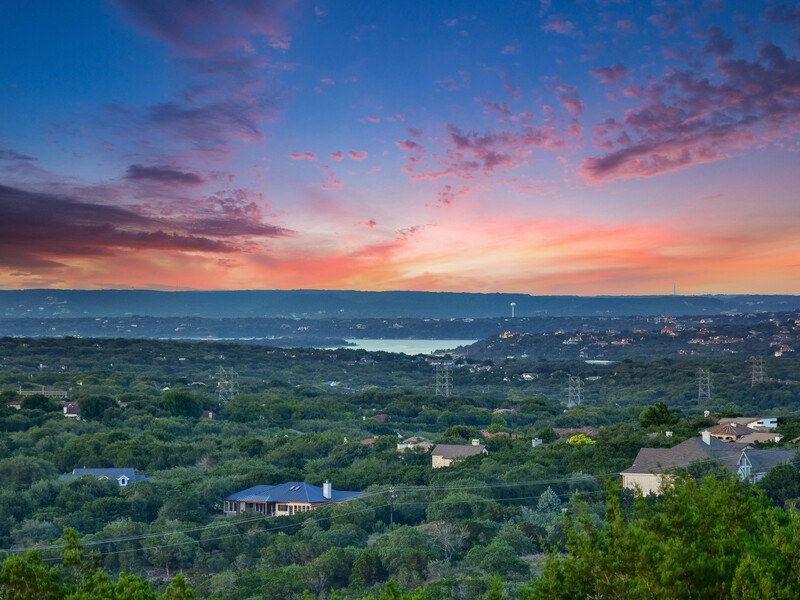 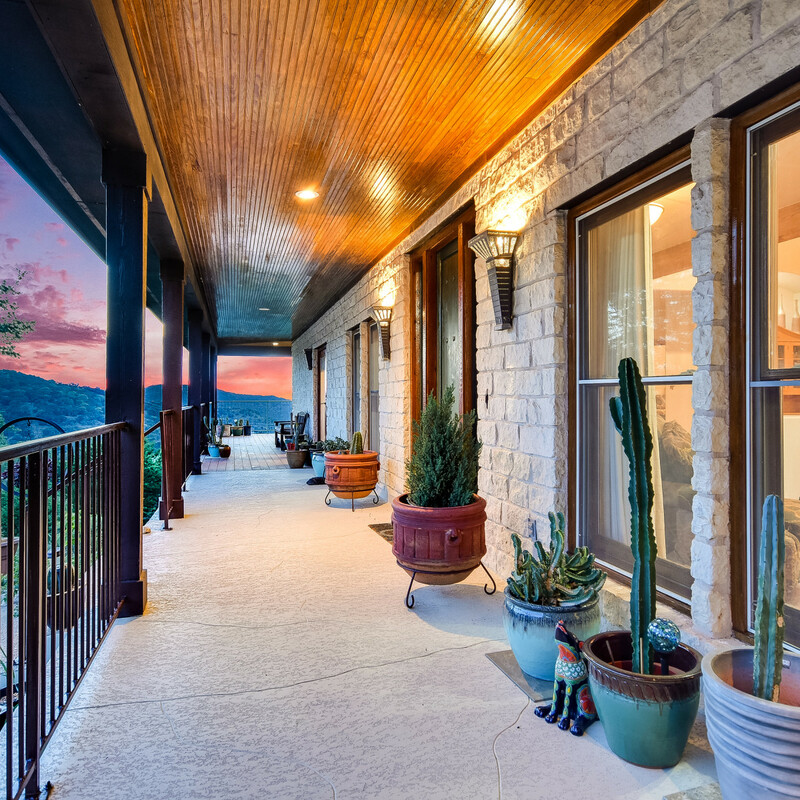 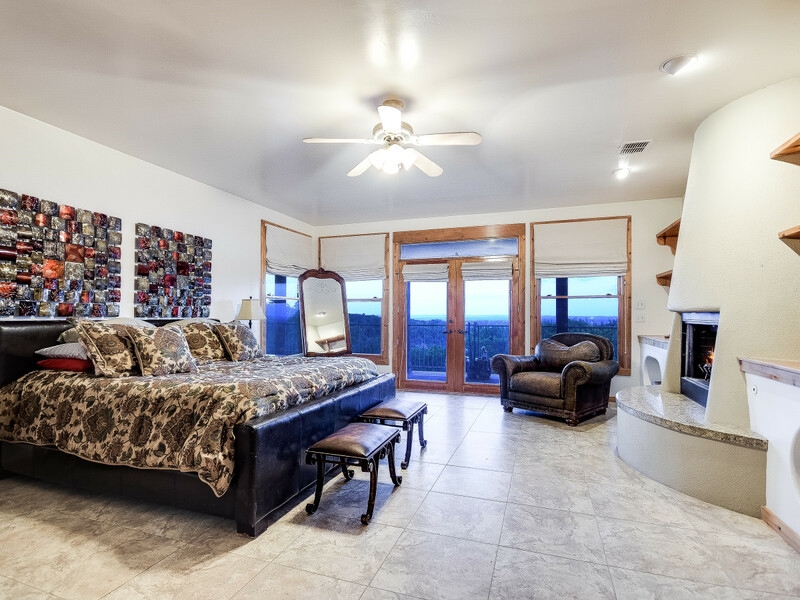 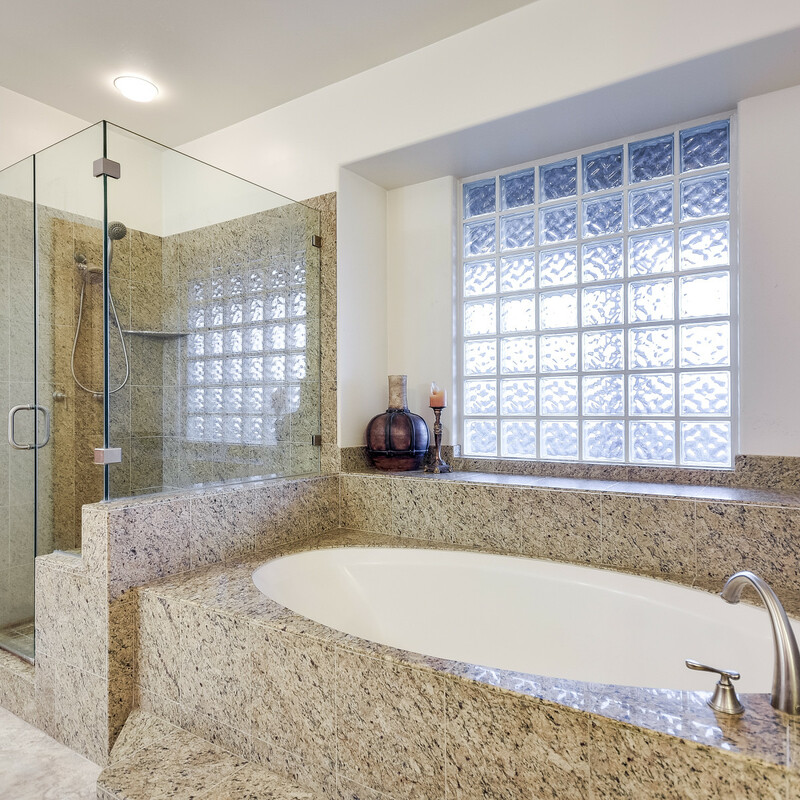 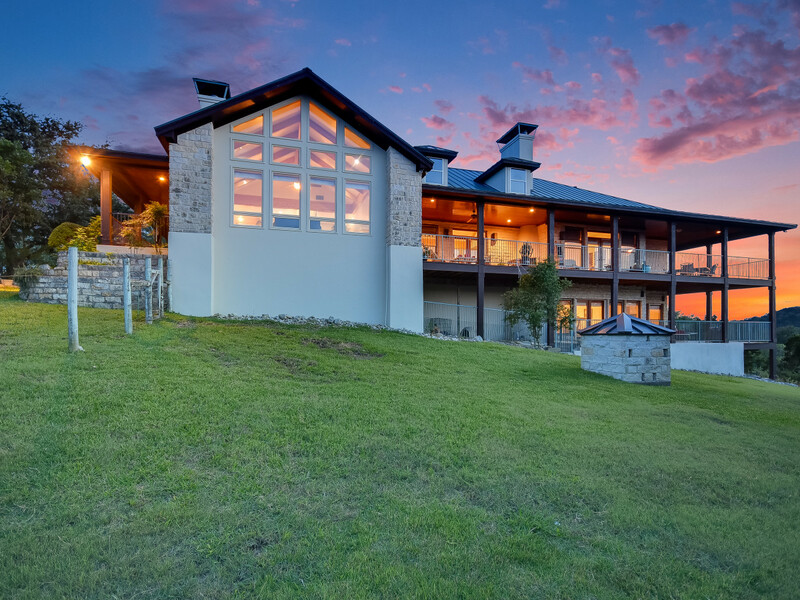 With panoramic sunset views and a low tax rate, it has something to appeal to everyone. 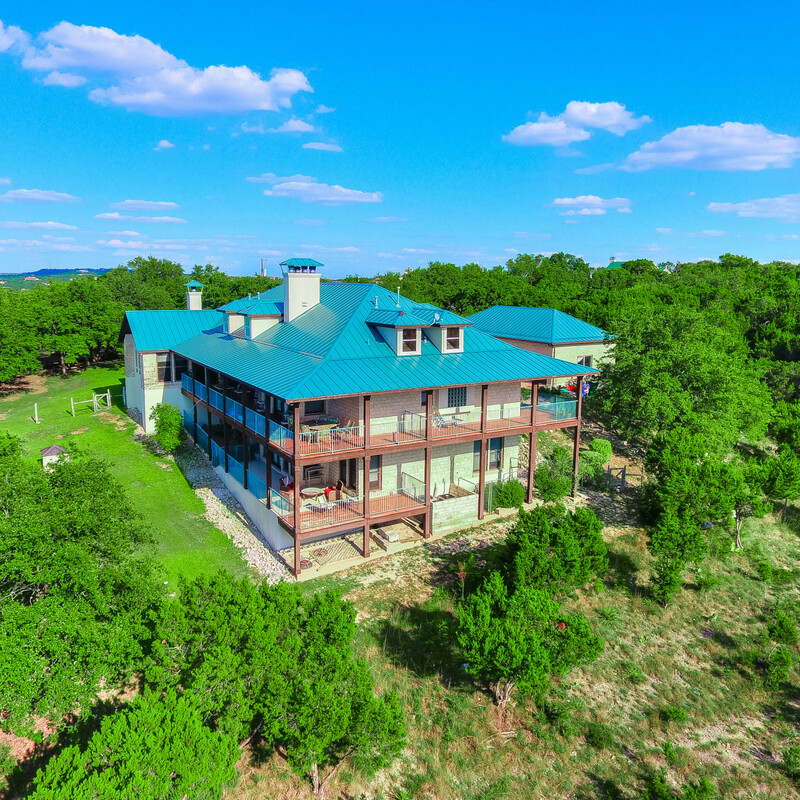 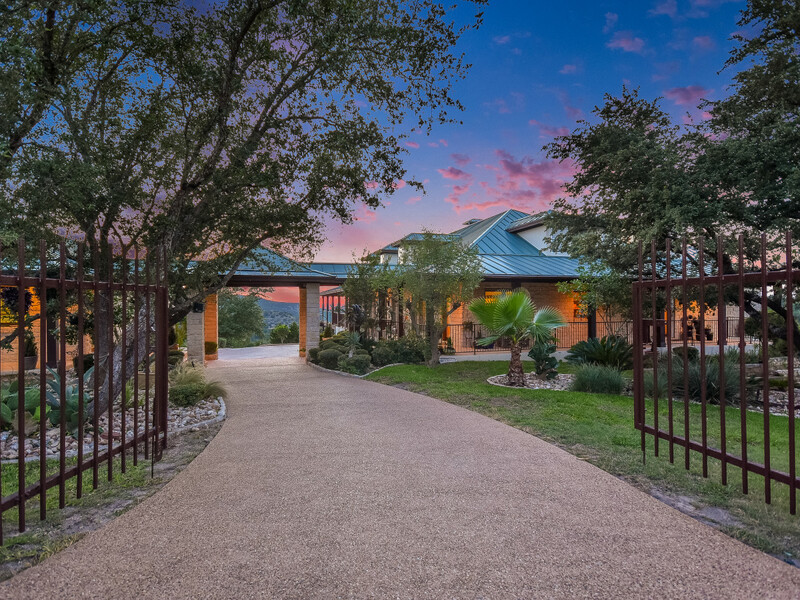 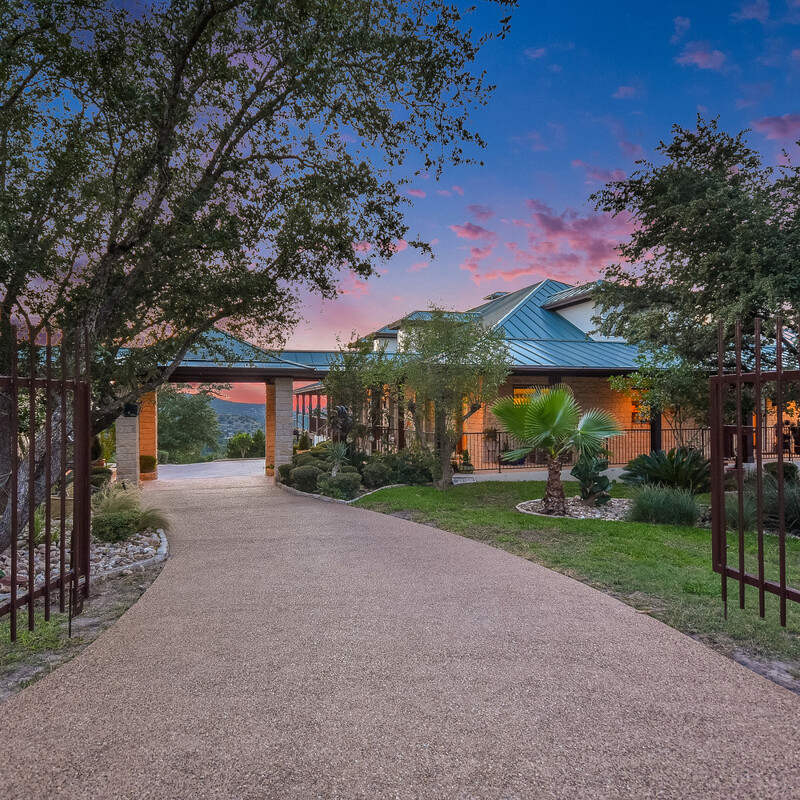 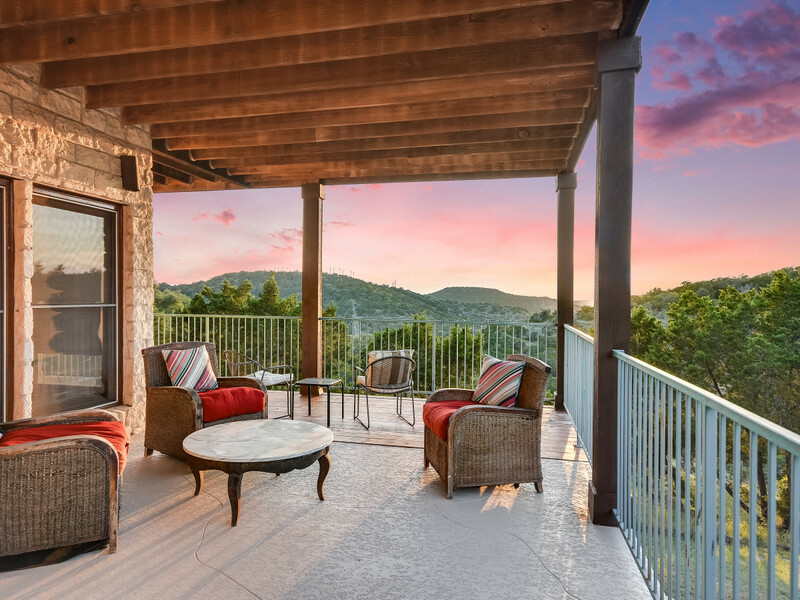 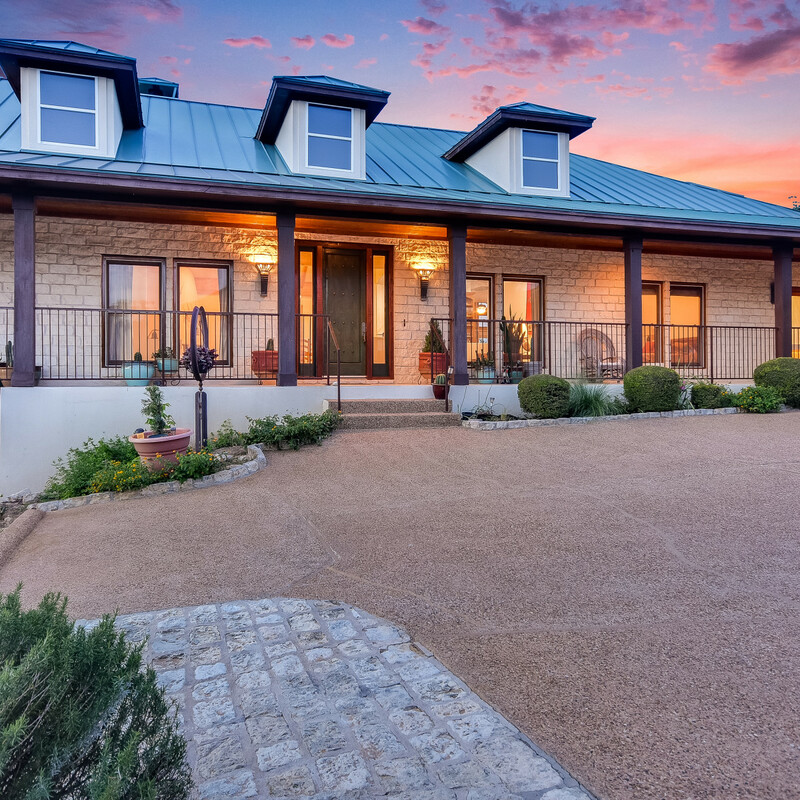 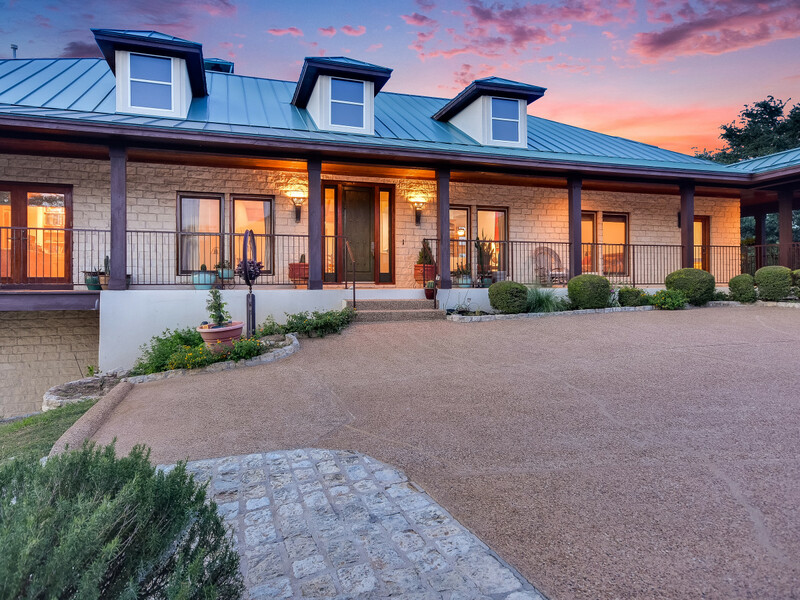 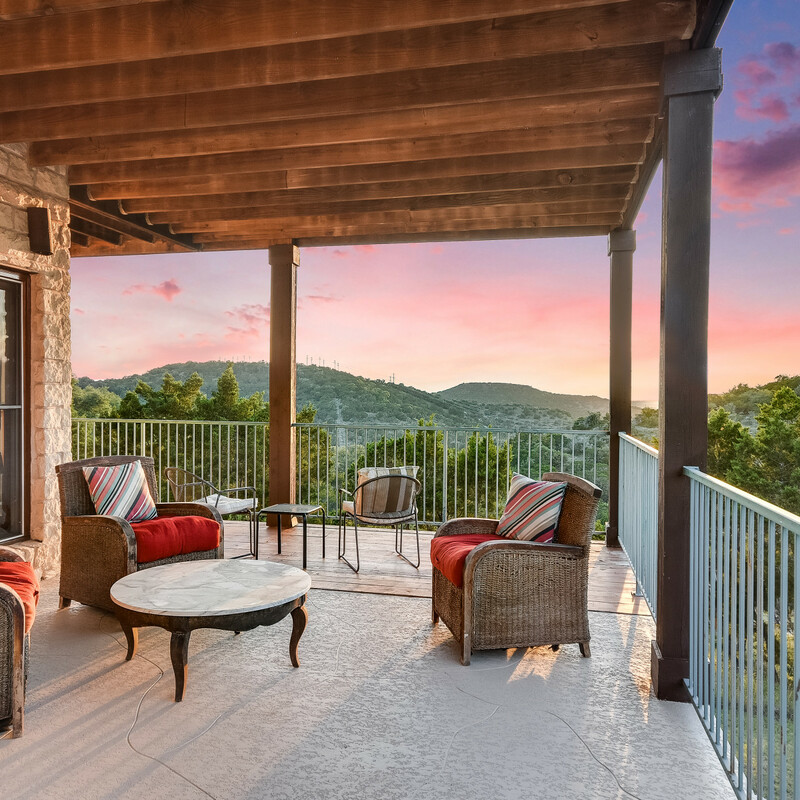 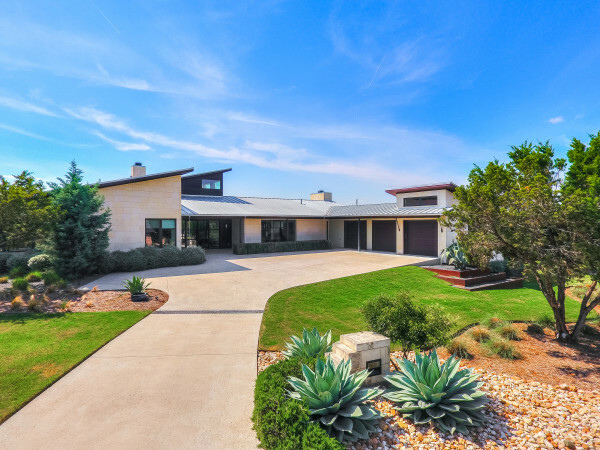 Set on nearly two acres, the private home has wraparound porches that catch the evening Texas breeze and make for ideal sitting areas. 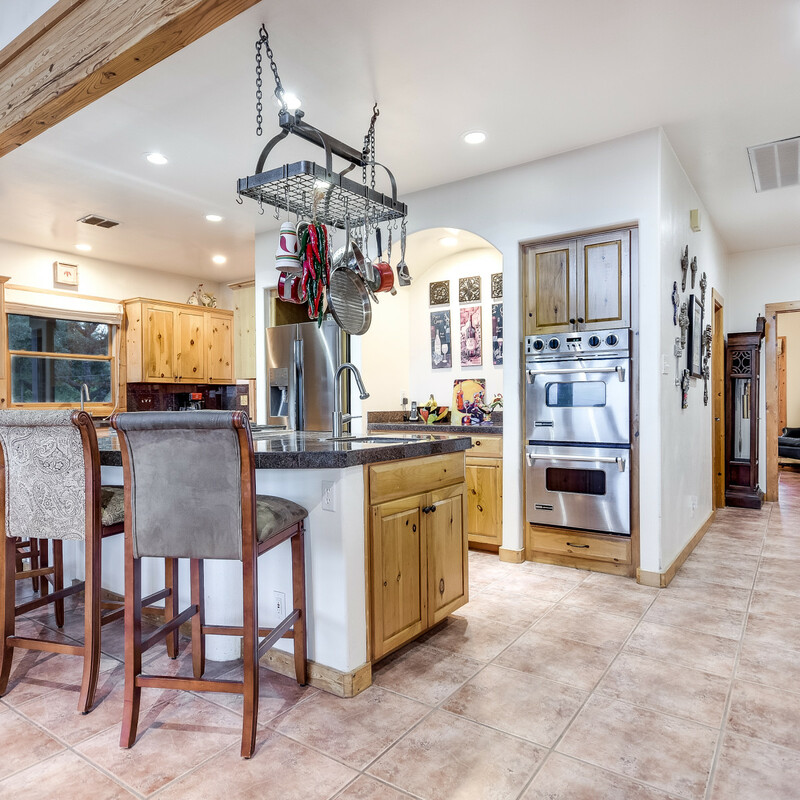 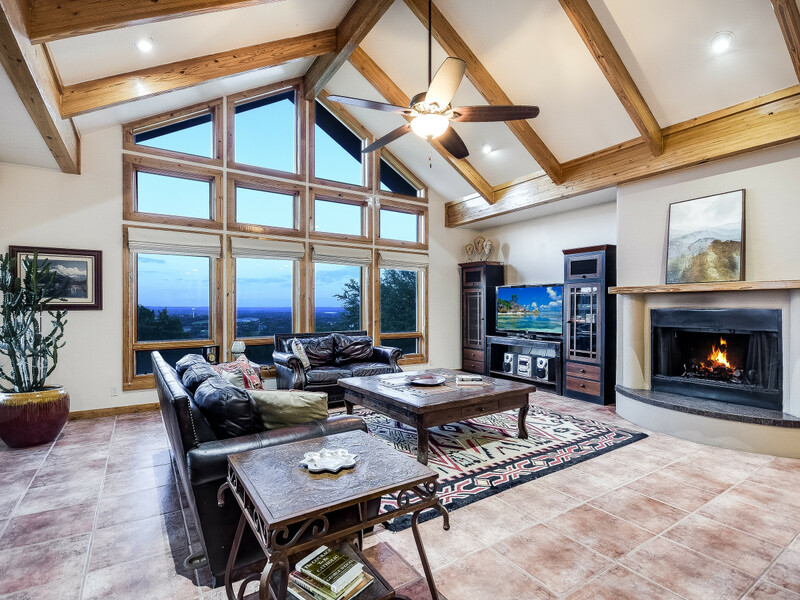 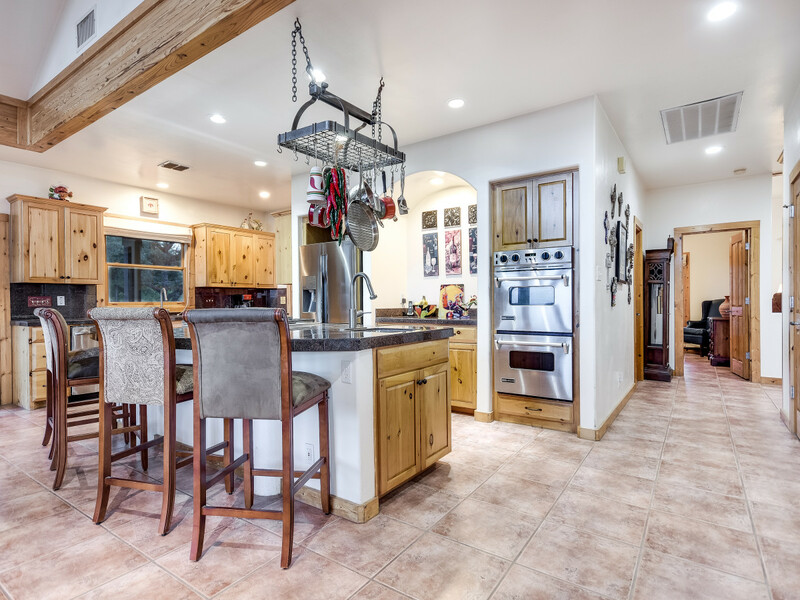 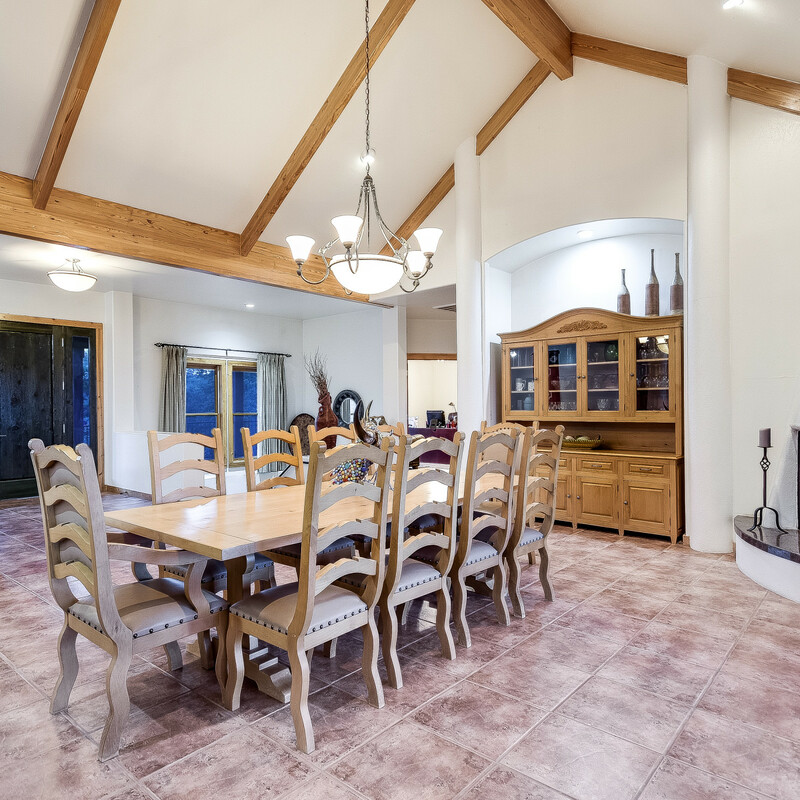 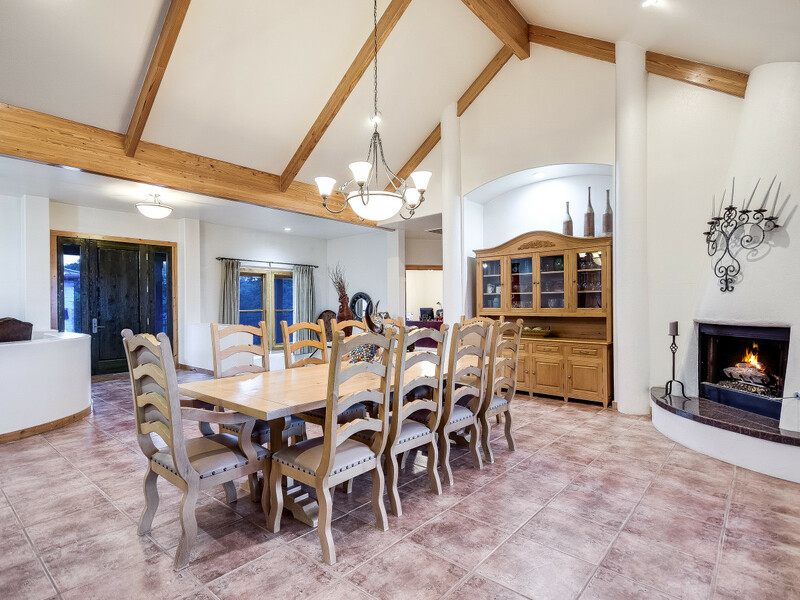 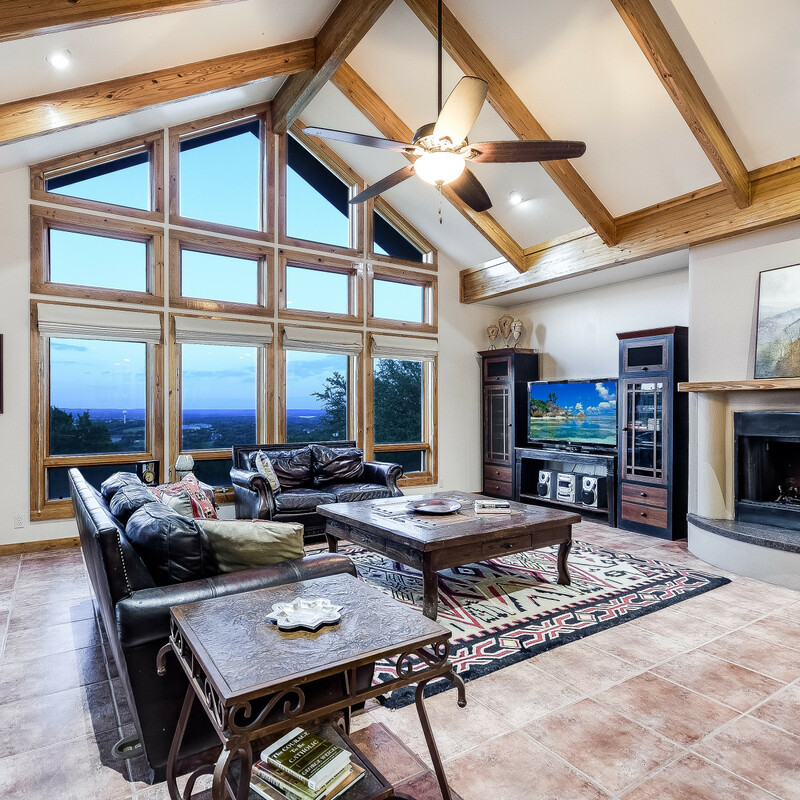 The Southwestern-style estate was built by Sierra Homes and has generous living areas, a gourmet kitchen, pine beams, five fireplaces, and more built-ins than you could ever need. 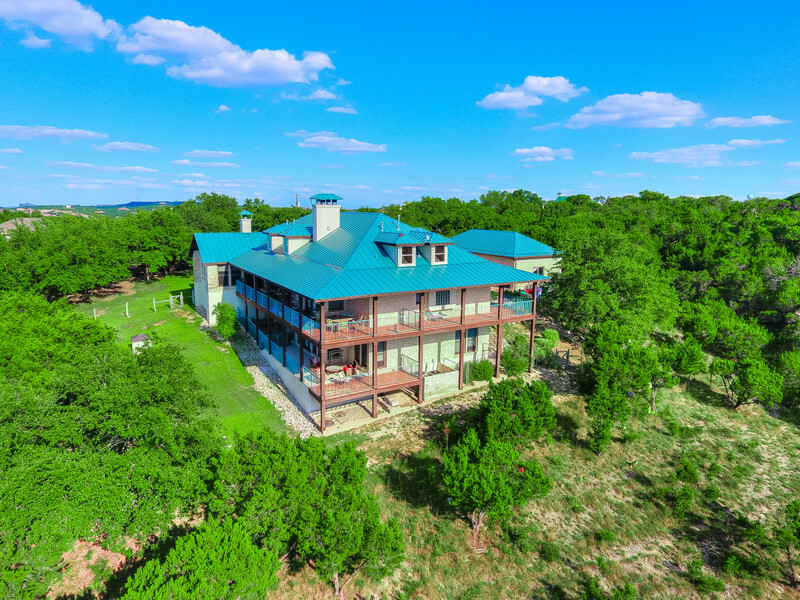 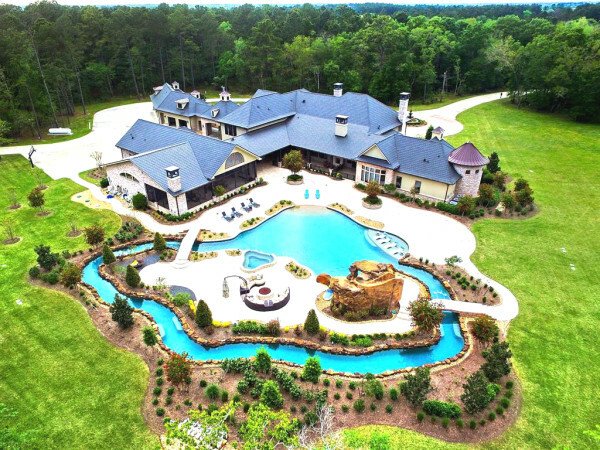 This home is on the market with Jeanne White and Susan Brown of Kuper Sotheby's International Realty. 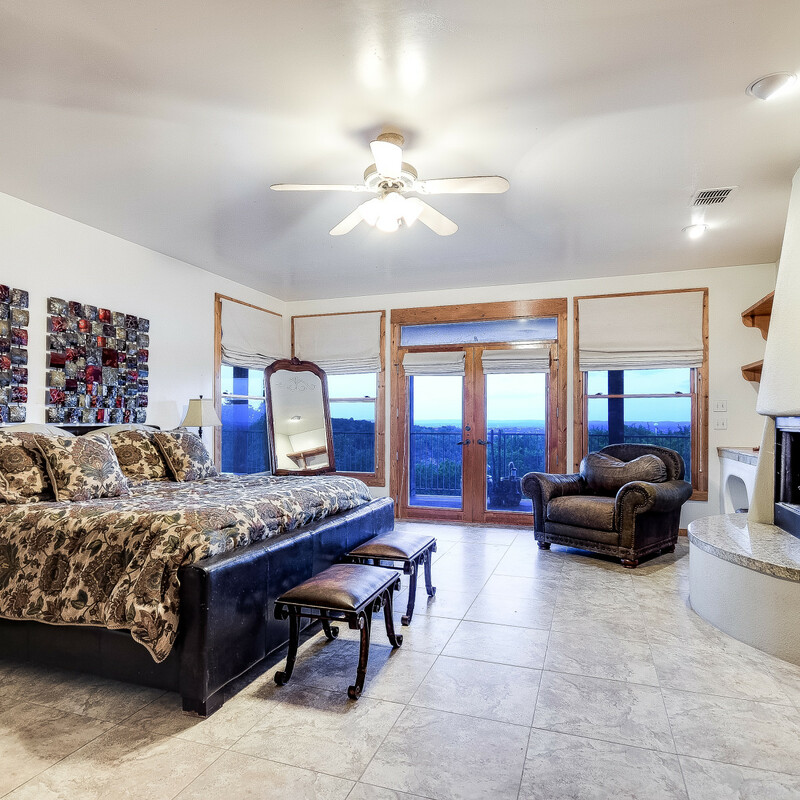 Click here to see more photos, details, and to contact the agents.